Niagara IceDogs (1-0-0-0 | 2pts) @ Peterborough Petes (2-0-0-0 | 4pts) 7:00pm. 1) Tonight’s game marks the first between these two teams this season, and just the second game of the season for the IceDogs. Both teams are heading into this game undefeated. 2) Last season, their season series was split at 2 wins each. Each win came in their respect home rinks. 3) In their season series last year, the IceDogs scored one more goal (16) than Peterborough (15) in four games. 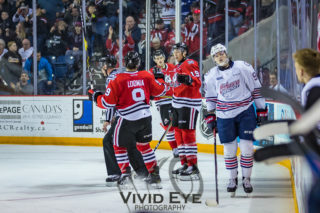 4) Recently acquired forward Ivan Lodnia scored the first goal of the 2018-19 season for the IceDogs, just under 17 minutes into the 1st period. Elijah Roberts doubled the lead under a minute later. 5) 2018 LA Kings draft pick, Akil Thomas, collected 5 points against Mississauga. Four of Thomas’ five points were assists, and his lone goal was an insurance goal to solidify the first win of the season for the IceDogs. 6) Minnesota Wild prospect Ivan Lodnia and Edmonton Oilers prospect Kirill Maksimov each scored two goals in the season opener against Mississauga. 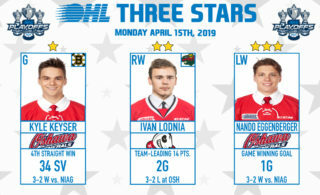 Lodnia and Maksimov are tied for team lead in goals with 2 each. 7) The IceDogs have a 100% efficient road powerplay (ranking 1st), and a 40% efficient road penalty kill (ranking 19th). 8) The Petes’ home power play ranks 7th with 20% efficiency, while their home penalty kill is ranked 13th with 100% efficiency. 9) After their first two games of the season, Pete’s forward, and former IceDog, Chris Paquette, leads the league in goals, with 4, and ranks second in the league in total points with 5, only behind Hamilton’s Brandon Saigeon. 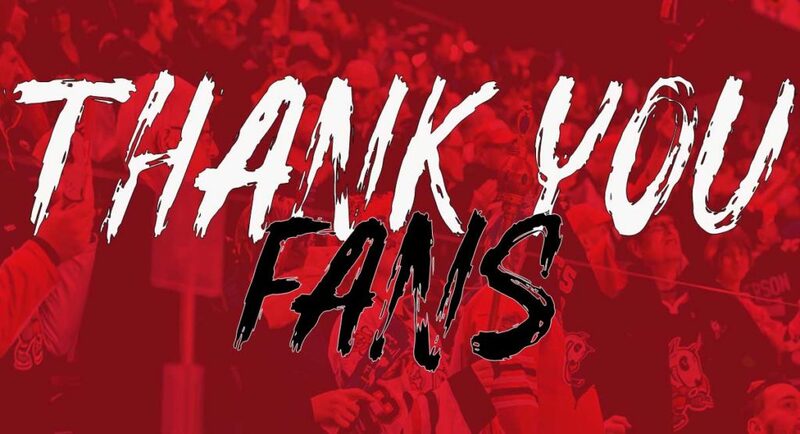 10) In the 2017-2018 season, the IceDogs finished the season fourth in the Eastern Conference, while the Petes failed to make the playoffs, despite having made the Eastern Conference final in the 2016-2017 season. Tonights game will be televised in the Niagara Region on YourTV. 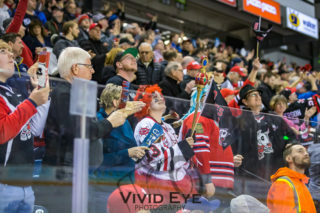 For all updates, you can watch live, listen to Ted and Jamie with the call on NewsTalk 610 CKTB or follow @OHLIceDogs on Twitter. We’re at home on Friday, September 28th for our first game at the Meridian Centre! Our long-time playoff rival, the new look Kingston Frontenacs are coming to town as we open our home season schedule!